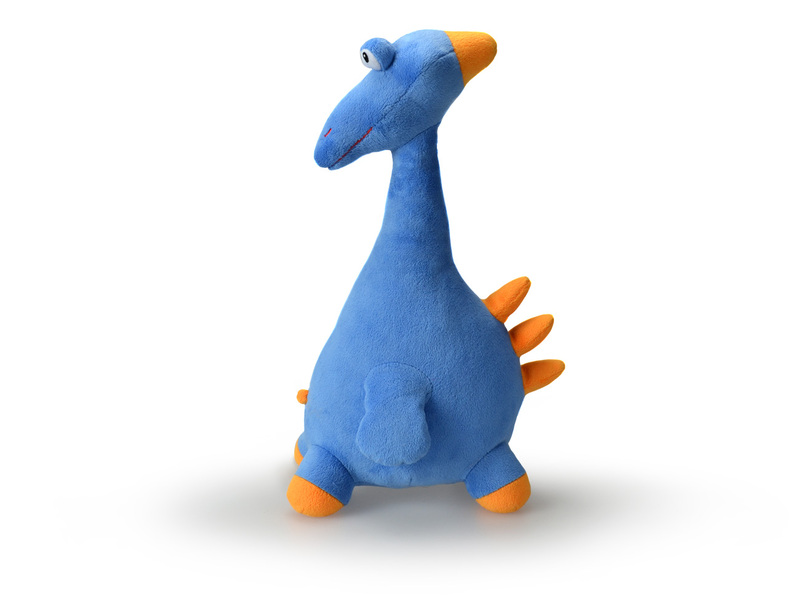 Roooz Planet proudly introduces one of their stuffed animals, Gooodi the clever. 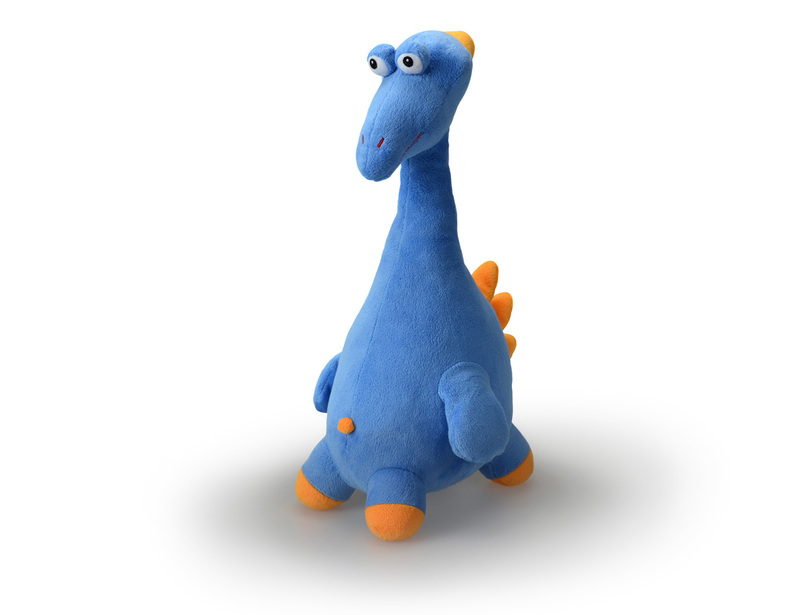 Gooodi may be quiet and shy, but he’s very smart and a great problem solver. When a kid has a question, Gooodi is sure to have the answer! 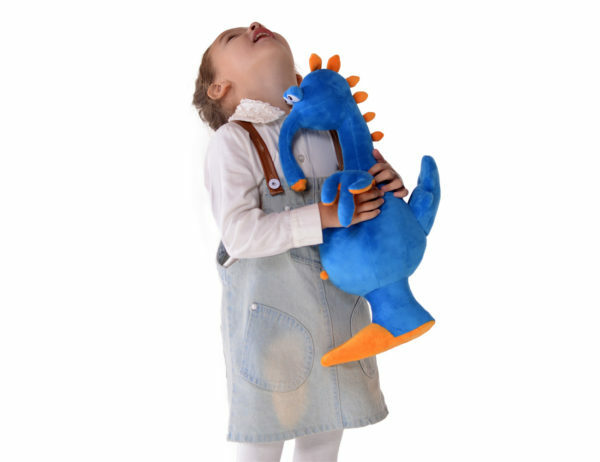 Meet the Kooky, Cuddly, Cute Stuffed Animals From Roooz Planet! From faraway Roooz Planet come a child’s best friends. 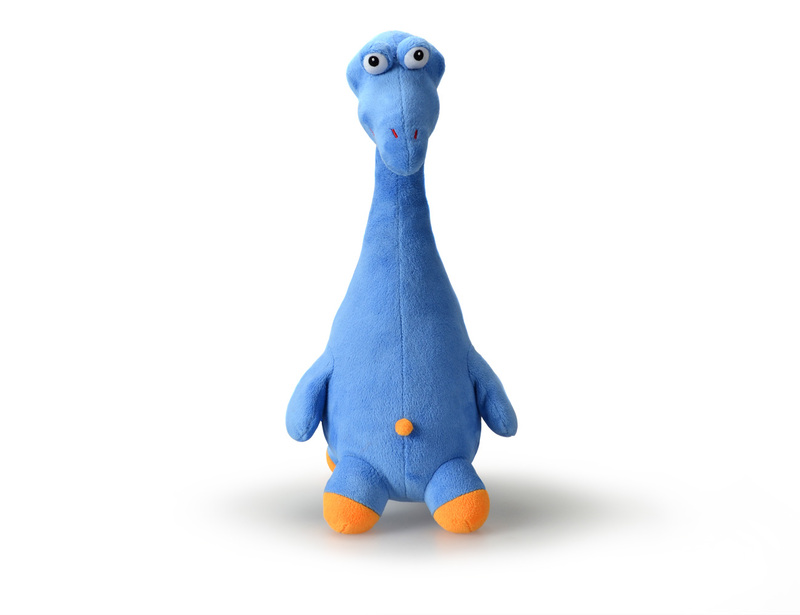 Roooz Planet proudly introduces their original, unique collection of cute stuffed animals. 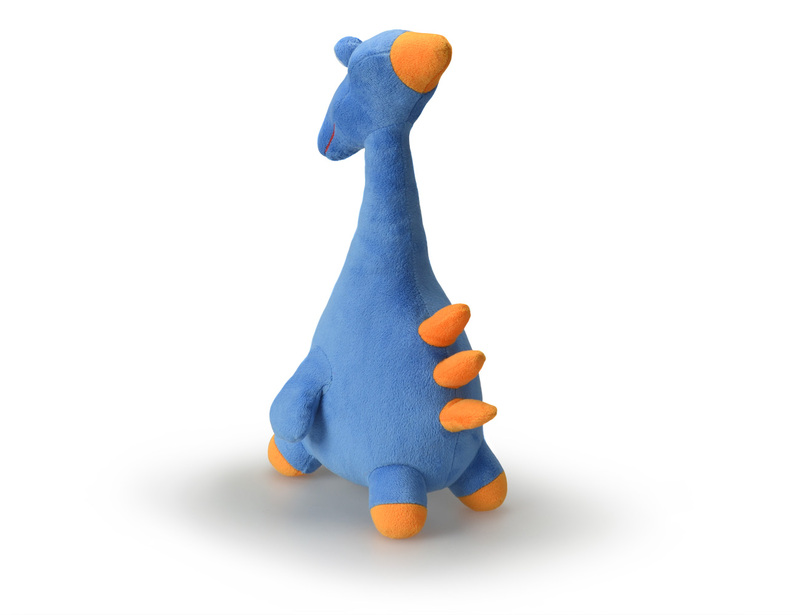 They are not just plush toys, they are plush friends. 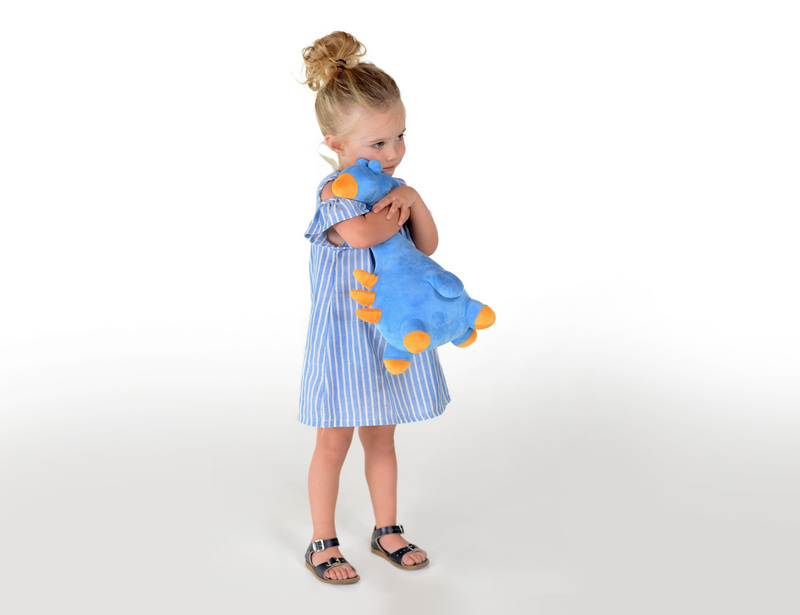 Roozians are plush toys to awaken a child’s imagination. Every child would love to play with these funny and friendly creatures. In Roooz Planet, Love and passion for our work drive everything we do. Thank you for visiting RooozPlanet, a world of wonder, joy, and imagination. 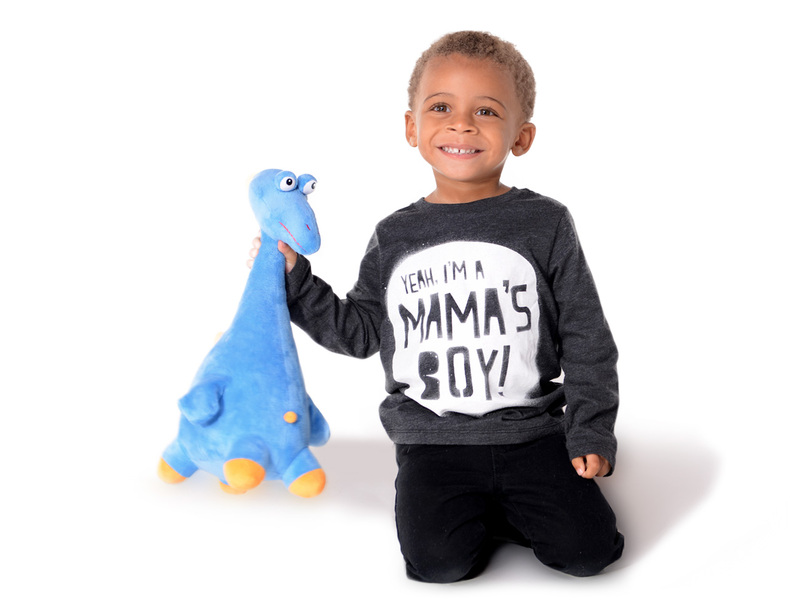 We hope you enjoy our characters as much as we enjoy creating them! 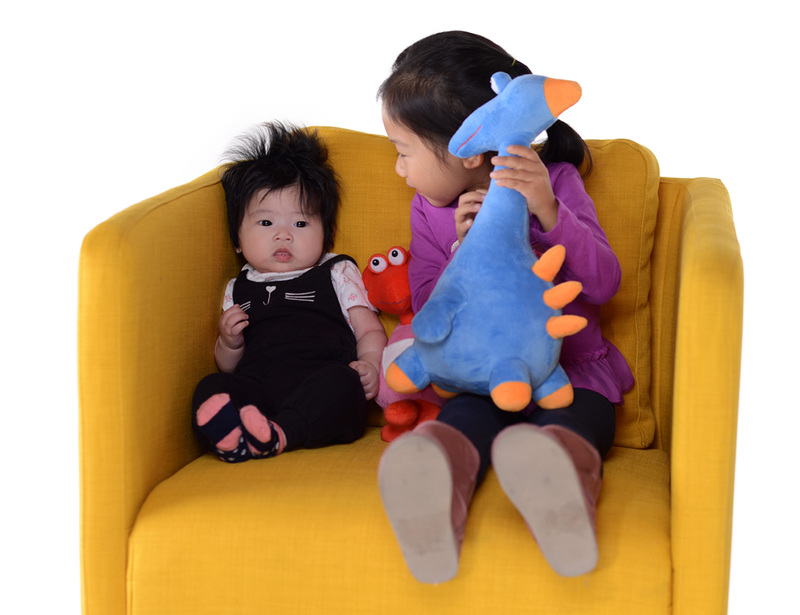 Luxurious super soft plush fabric, Polyester filler. 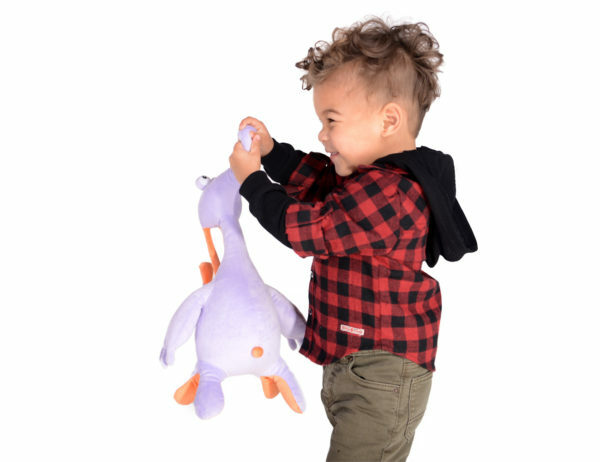 Include a frosted drawstring bag, so children can easily carry their toy anywhere they go. 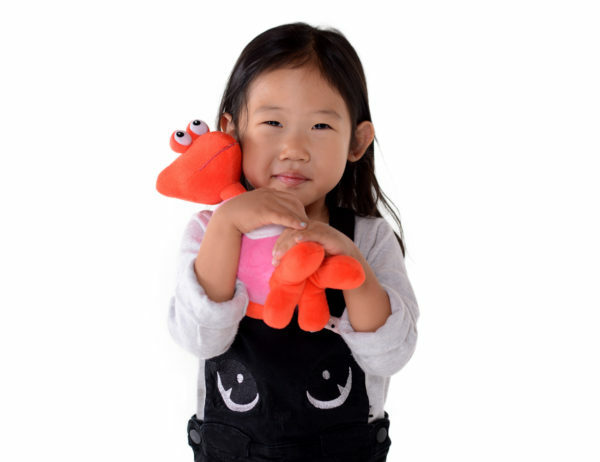 Tested against & passed U.S, Europe, and Australia plush toy safety standards.